First of all we wish you a very very Happy Raksha Bandhan 2018 ! Brief History Of Raksha Bandhan Raksha Bandhan has historic relevance. Many stories are famous for this Raksha Bandhan festival. Most of the people know the story of Rakshabandhan related to Lord Indra.” It is written in Vedas that Once Lord Indra have to fight against the demons. Demons were in advantage in the battle. So Wife of Indra, started prayer for her husband and tied a thread aroung the right hand of her husband.”This festival is mainly celebrated by brothers and sister in India and some parts of Nepal, Malashiya. Raksha Bandhan is festival of Hindu so across the world Hindus tie the rakhi. One more famous story which i didn’t covered in the last article is of Humayun and his sister. Once state chittor was about to be defeated in a war so queen of chittor sent Rakhi to Humayun to save life of her. Humayun saved queen of chittor fro Bahadur Shah attack.Many stories are famous across the country for Raksha Bandhan. As we all know sister is the first friend of brother. So this Raksha Bandhan celebrate with your sister by giving her the gift she like. 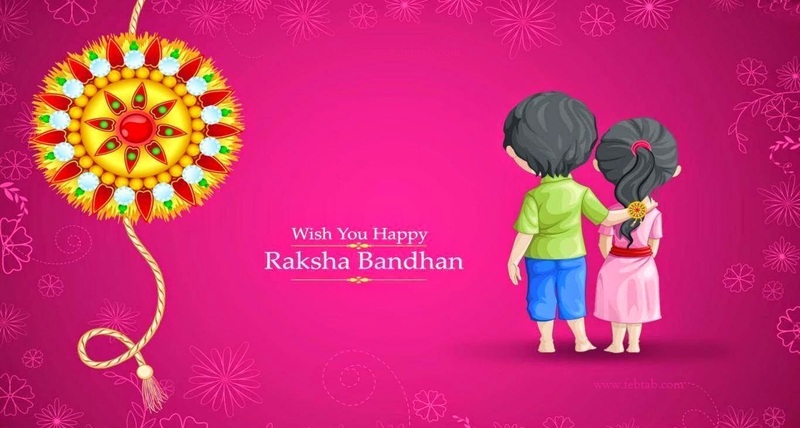 On this auspicious day of Raksha Bandhan sister tie a rakhi on the hand of their brother and brothers offer gift and complete her demands on this day. Raksha Bandhan 2018 Date As per the Hindu Panchang, Raksha Bandhan is celebrated on the Full Moon of the Shravan Maas. This day is also know as Rakhi Purnima. This year Raksha Bandhan is going to be celebrated on Sunday 26 August 2018. How Raksha Bandhan is Celebrated Raksha Bandhan is celebrated across the country with happiness. All the brother and sisters pray to the god and sister tie the rakhi on the hand of their dear brother. Brother offer gifts to their sisters like Sweets, chocolates, gifts. There is lots of rush at the gift center in these days. So you can also buy the gift online with ease. Mainly this festival in celebration in the north regieon of India.Brothers take oath for protecting her sister. 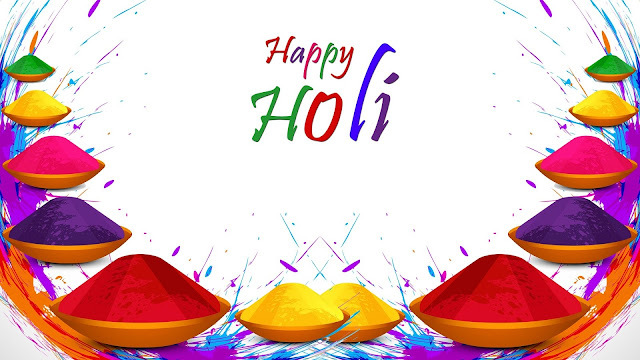 This day is celebrated to share love and trus among brothers and sisters . I have some idea for to celebrate this Raksha Bandhan 2018. 1. You can offer your sister gift what she likes. 2. You can take her to shopping if you don’t know her choice. 3. You can go to watch to see a family movie If you have to do your pending office work and can’t spend the whole day with your sister then you can give her money and she will buy favourite stuff for her.